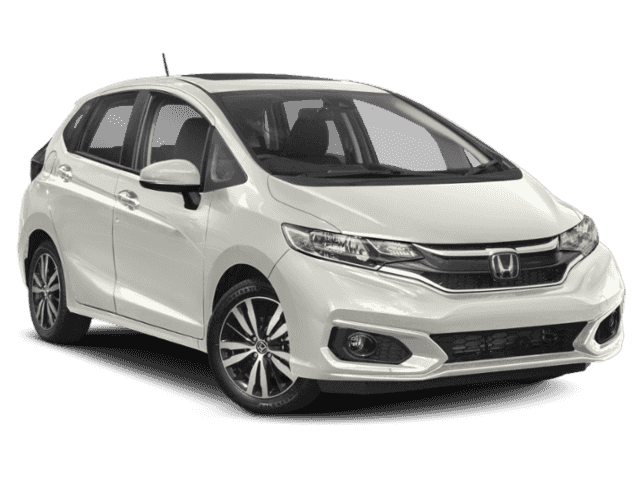 What are the 2018 Honda Fit Safety Features? 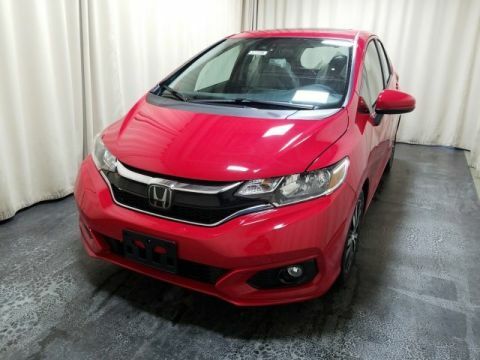 Thanks to the Honda Sensing® suite of features, the Honda Fit safety will keep you and your passengers fully protected from harm’s way while working hard to prevent it from happening in the first place. Couple features like Collision Mitigation Braking System and Lane Keep Assist System together, and you’ll have a vehicle everyone can get excited to get behind. Check out the Honda Fit safety features below. 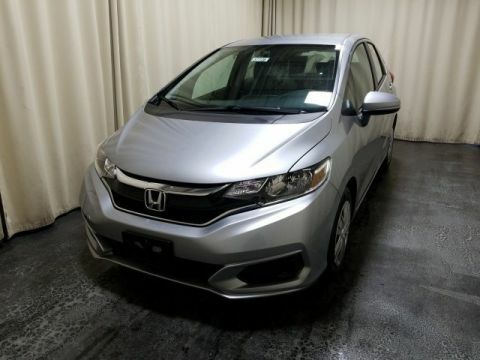 Middletown Honda has a great selection of vehicles for you to choose from, and the Honda Fit is one of the most exciting to hit the Monroe streets. When you’re ready to put the Honda Sensing features into action, be sure to check out your model at Middletown Honda. 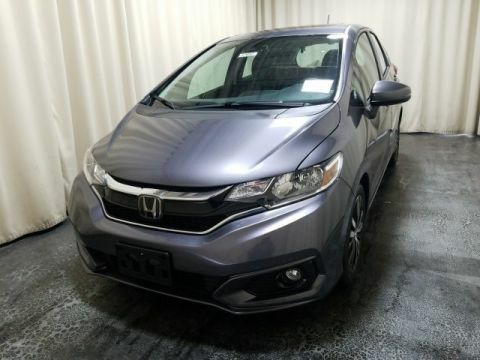 Our dealership is located at 520 Route 211 E in Middletown, NY, so stop by today to see what’s trending in the land of the Honda Fit safety. In addition, don’t hesitate to schedule your test drive by calling us at (855) 473-3050.